We are thrilled to announce our partnership with Lane Crawford – Asia’s iconic luxury department store. Shleep is now stocked in Lane Crawford’s Pacific Place Home Store in Hong Kong, Shanghai Times Square, as well as online. To celebrate this new partnership, Shleep and Lane Crawford – together with other like-minded brands – joined forces to raise awareness of sleep health and the negative affects a poor night’s sleep can have on your physical and mental health and wellbeing. 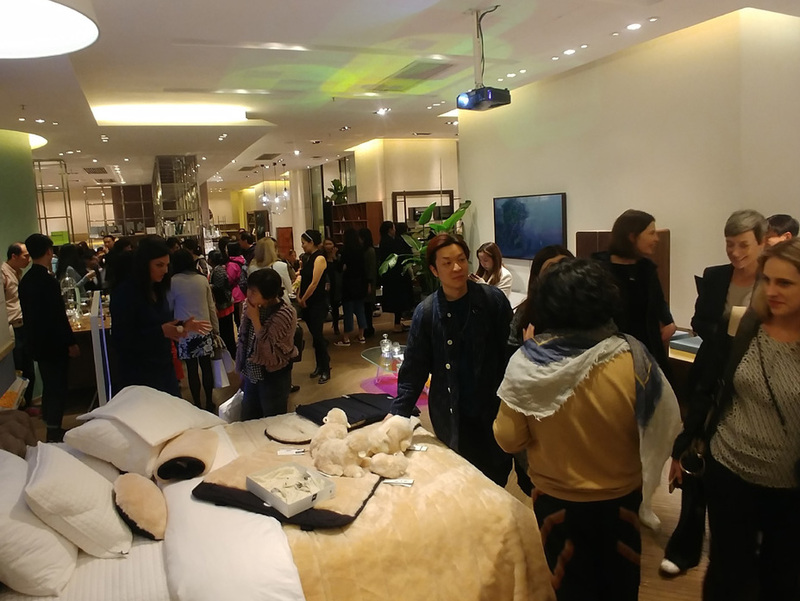 In the lead-up to World Sleep Day on March 15, Lane Crawford hosted a number of in-store events and activities, to help customers get their best mornings ever. 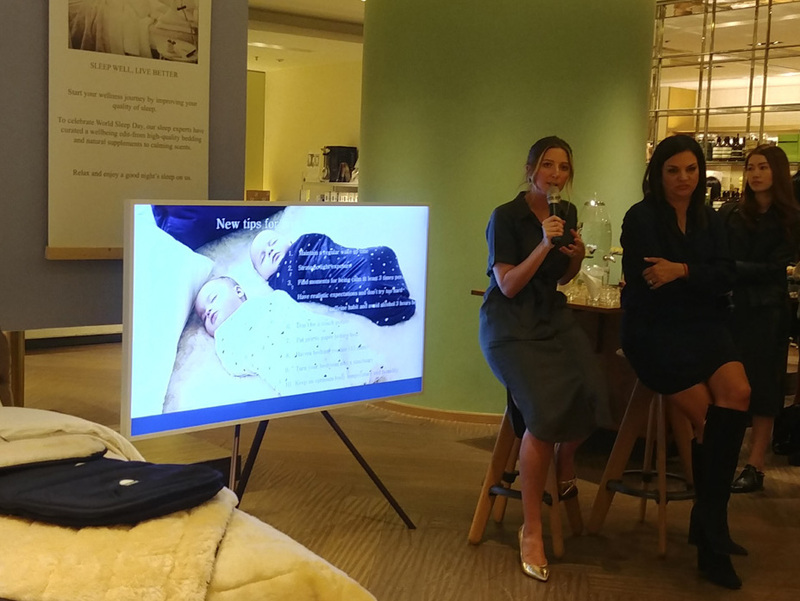 Shleep and Sleep Specialist Kate Bridle were also in store to offer tips and tricks on getting a good night’s sleep. With wool scientifically proven to be most conducive to a restful sleep, Shleep has gone to great lengths to ensure it works with only the best Australian Merino wool available, offering a range of luxury products to give you the sleep of your life and day of your dreams. Each product has been created, tested and perfected by our expert team of craftsmen, making the best even better for you and your home. To find out more about wool in warm temperatures, read out post on 5 ways to sleep well in summer.